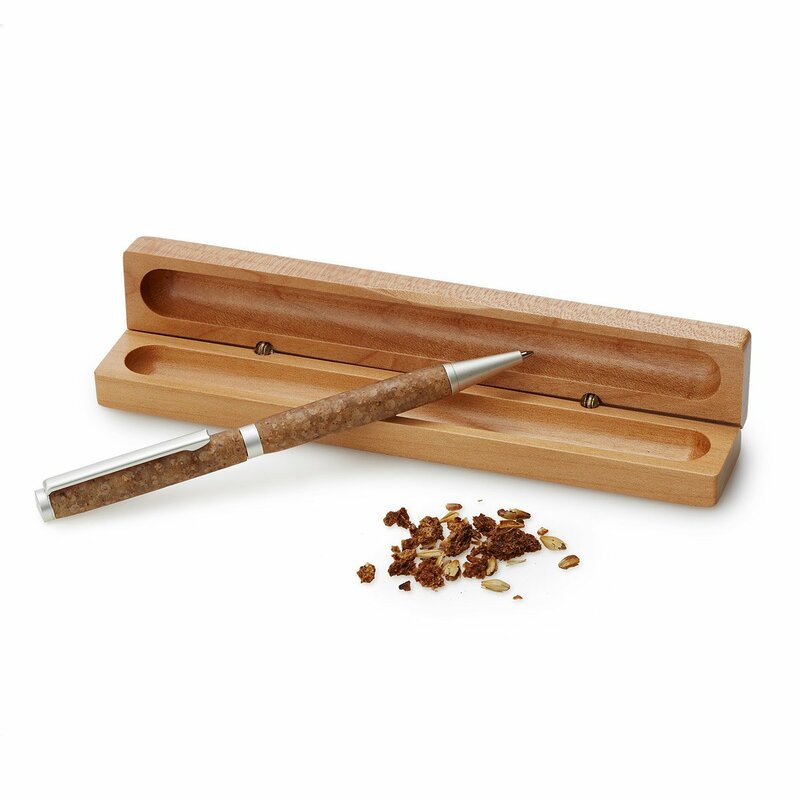 “The cleverly printed package has everything you need to cultivate your appreciation for the subtleties of this extensive family of liquors: a specially-designed handblown tasting glass, two booklets for tasting notes, and even a branded ballpoint pen to facilitate your journaling. 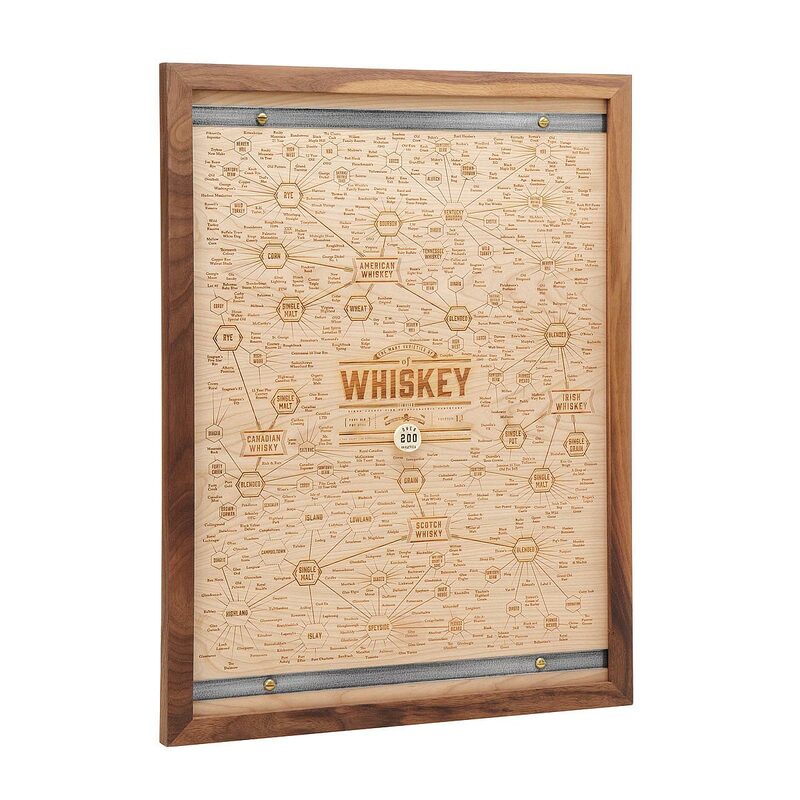 The booklets–one for Scotch and one for bourbon and rye–include “terms demystified” and thoughtfully organized log pages designed to capture your observations on color, flavor, and general reflections on each taste. 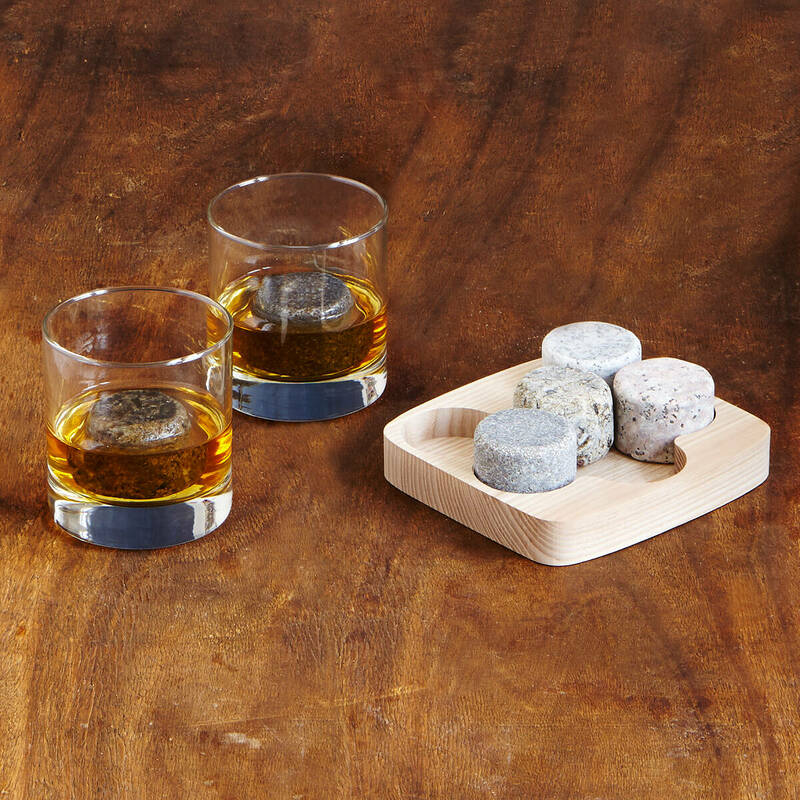 “These innovative soapstone cubes were designed by Andrew Hellman, a big fan of single malt scotch, who wanted to chill his spirits without diluting them. 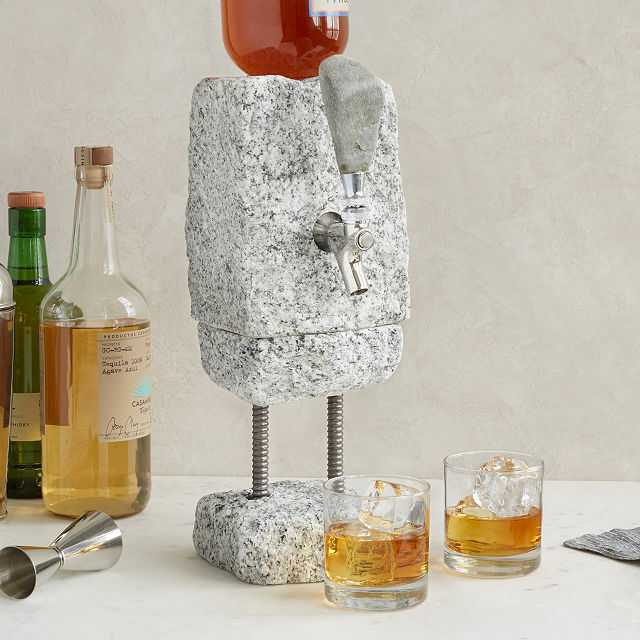 After much research, he came up with the idea of using natural soapstone to chill drinks due to its softness (won’t scratch the glass) and its unique ability to retain temperature for extended periods of time. Milled in Perkinsville, Vermont by the oldest soapstone workshop in the United States. Glasses made in Slovenia & the Czech Republic. 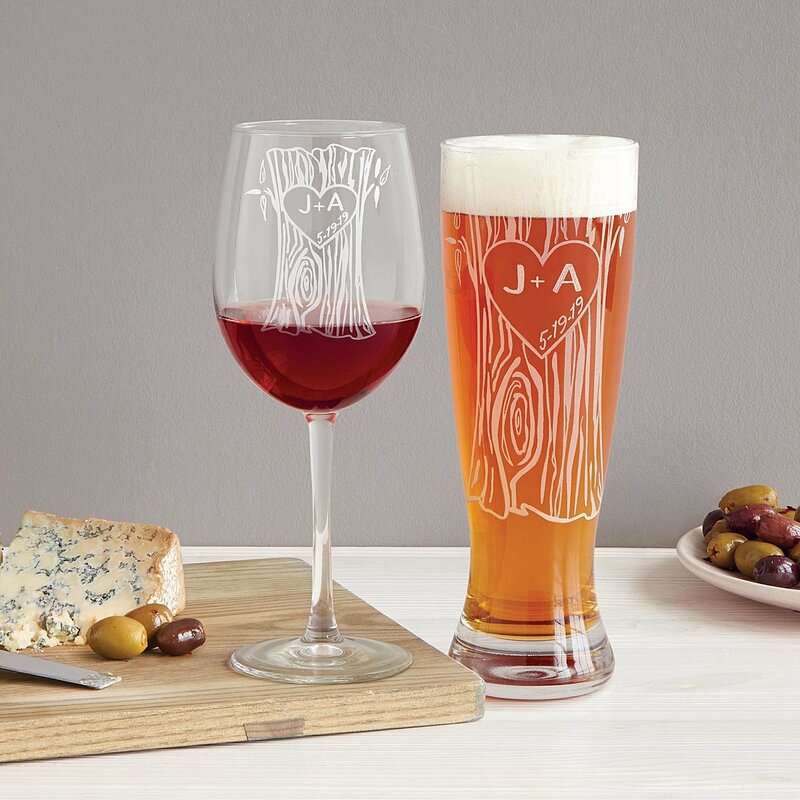 Toast all the little things you love about each other that make your romance unique with Jennifer Fillinger’s beautiful hand-engraved glasses. 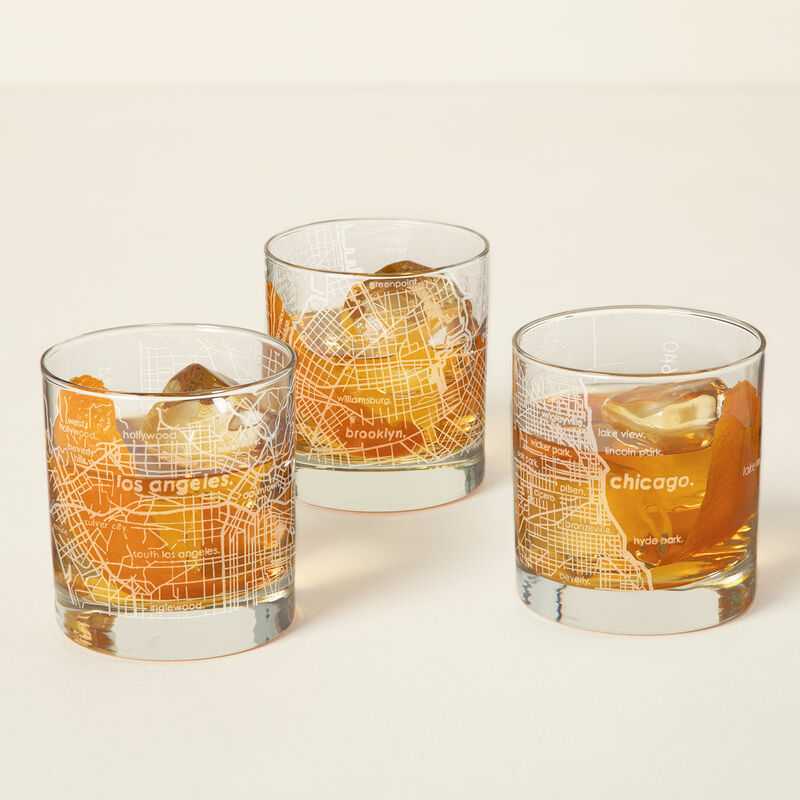 Created by Boston-based designer Brian Johnson, these glasses feature an intricate city map that sprawls along the curves of the vessel. Interspersed street names and the locale’s coordinates offer an unexpected way to show off your own stomping grounds. 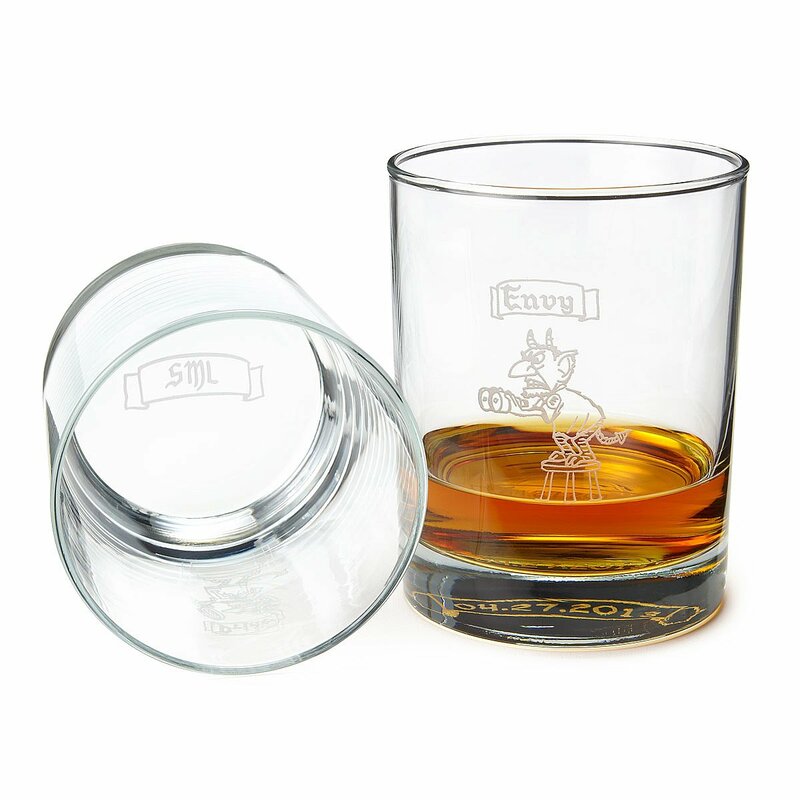 Glasses made in Ohio and etched in New Hampshire. 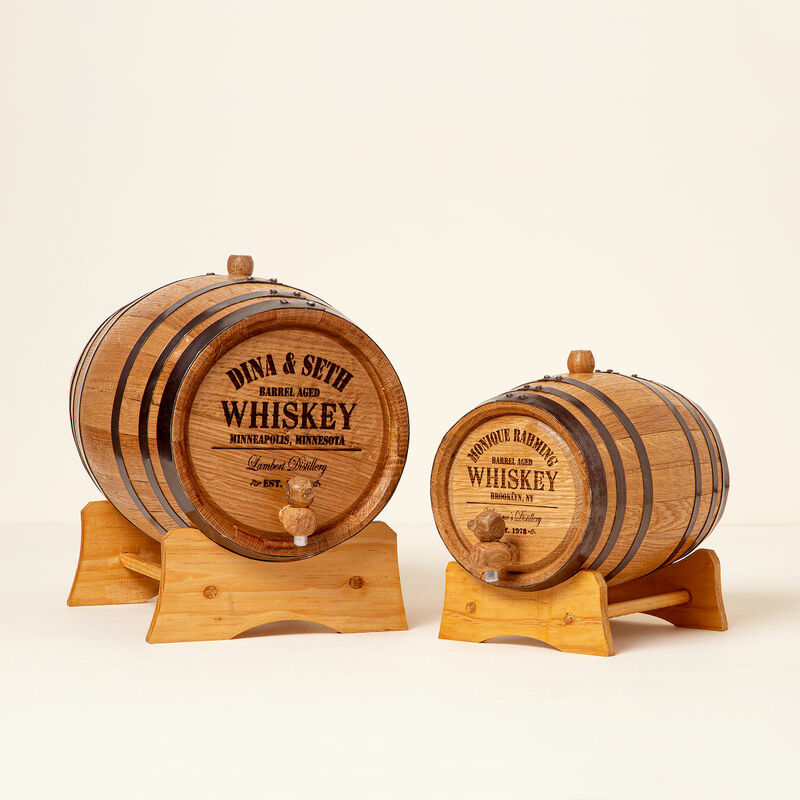 “More than just a handsome homage to a whiskey-loving couple, this miniature oak barrel ages spirits to peak flavor, just like its full-sized siblings found in professional distilleries. 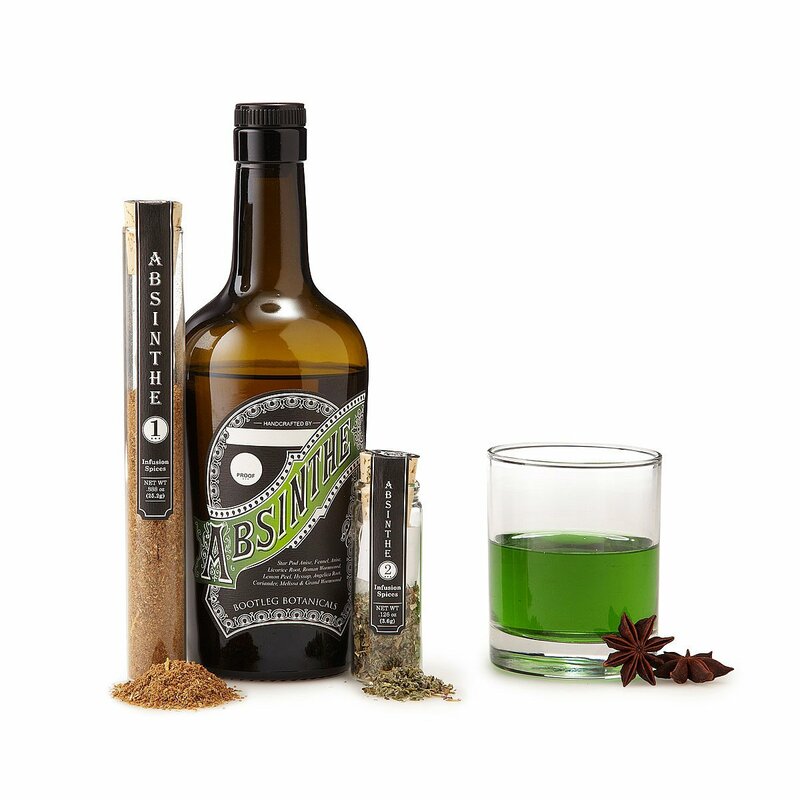 Its petite proportions accelerate the aging process, meaning that the recipient’s choice of liquor will hit its prime up to ten times faster. 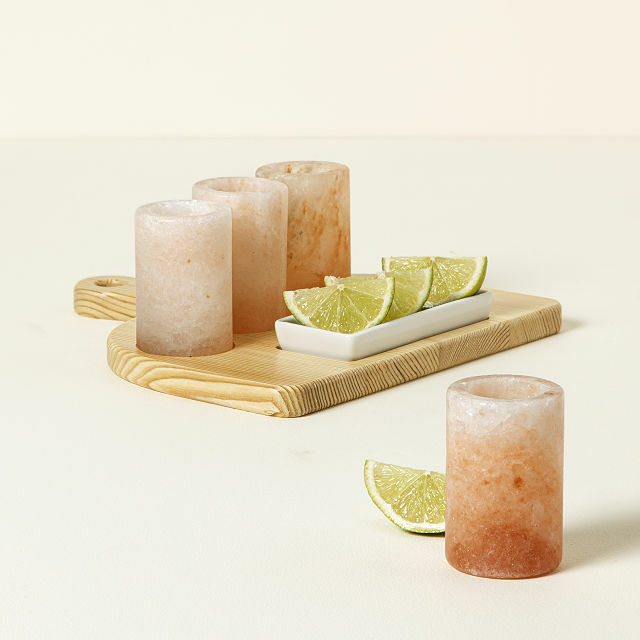 Made from Himalayan sea salt, these festive glasses are highlighted by the thinly veiled, translucent appearance of rose quartz. 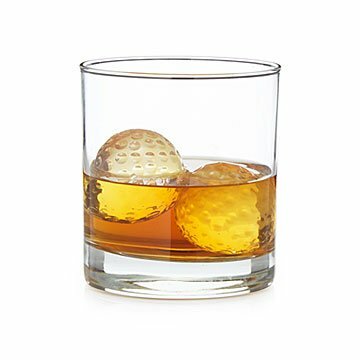 Perfect for tequila or even mezcal, these innovative vessels offer a salty twinge to your taste buds, but with a more nuanced flavor than ordinary table salt. 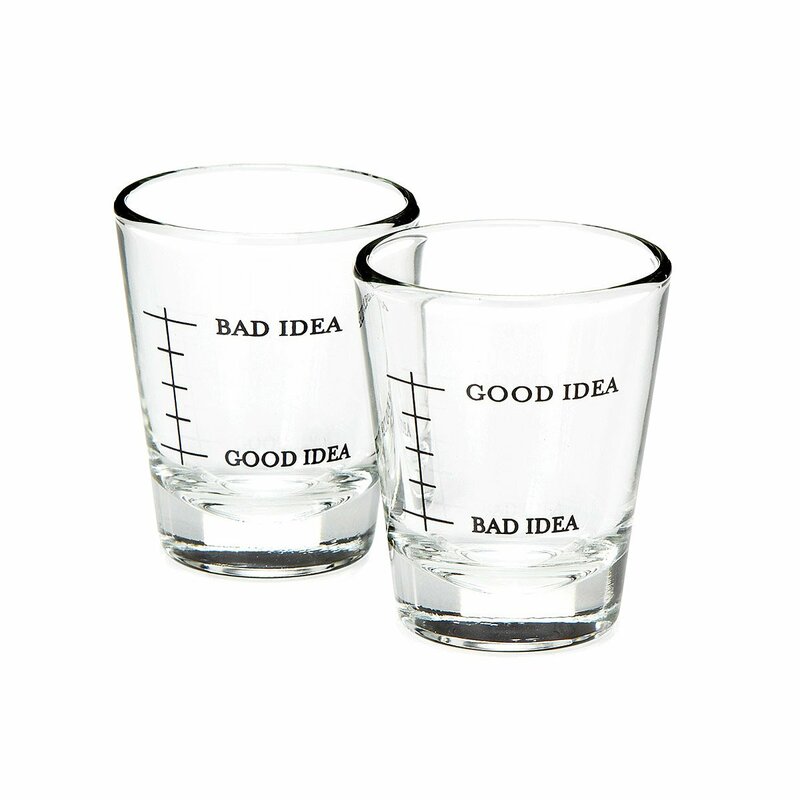 Salt is naturally antibacterial so you don’t have to worry about cleaning mid-fiesta, and the strong salt minerals keep the shot glasses strong through many festive toasts.